When it comes to your child, you want them to be as healthy as possible. 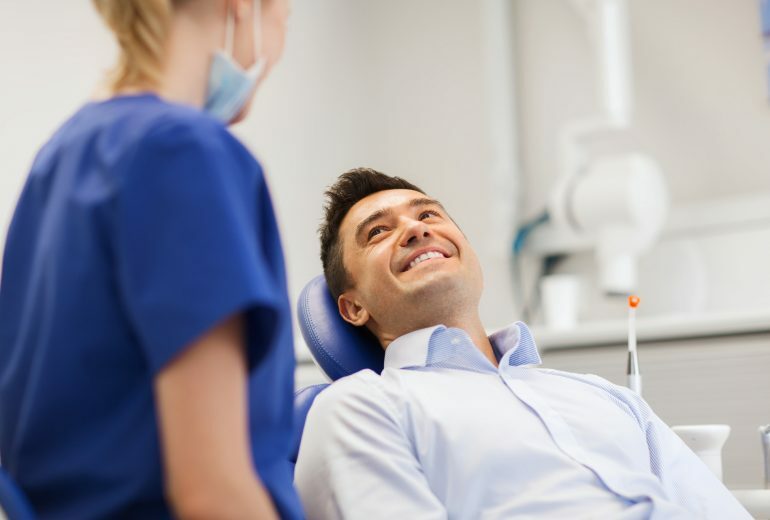 One big aspect of that is making sure their teeth are cavity free. You can do so by following these helpful tips and by visiting a pediatric dentistry Jupiter on a regular basis. The number one thing that a person can do in order to prevent cavities is to brush your teeth twice a day. This is why you see such a high rate of cavities in children and low levels in adults. Children do not yet understand how or why they need to brush their teeth. Pair that with a love of sugar and you have a recipe for tooth decay. Plaque takes 24 hours to start growing again following a brushing, so brushing twice a day should make plaque growth nearly impossible. Pretty much every kid loves sugar. Sugary foods are marketed specifically towards children and play a major role in practically every meal or snack a child could want to eat. It is important to try to limit their sugar intake as much as possible. You do not have to totally eliminate it but try to get sugar-free breakfast options and keep desserts and treats as a reward for good behavior or for special events. The most important thing you can do for your child is taking them to their scheduled dental cleanings. 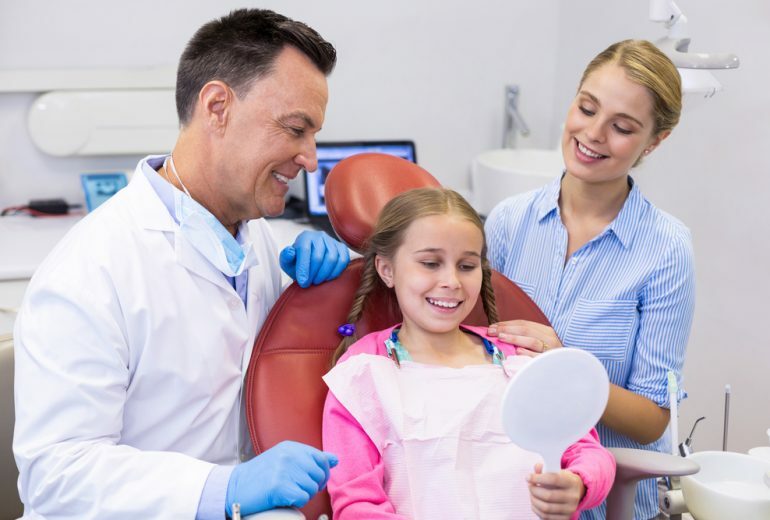 Not only does the dentist do deep cleanings that can be the difference between cavities or worse things but also teaches your child about their mouth and how to care for it. Typically, all it takes is one cavity for a child to understand why it is important to brush daily. Have you been looking for a pediatric dentistry Jupiter? If so, contact us today! 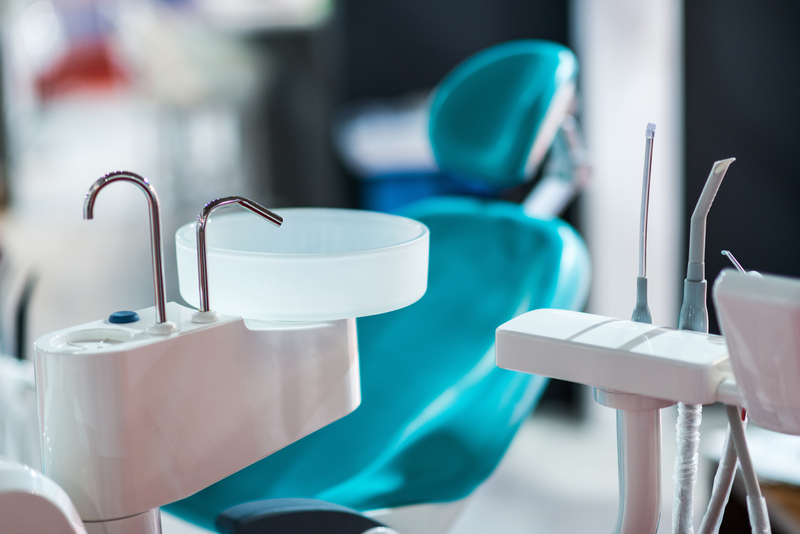 Premier Dentistry is here to give you the premier dental care that your mouth deserves.